This phone (manufactured by Bullitt Group) looks like a tool more than a piece of consumer technology, but that's okay. At least it looks different than all the other phones coming out right now. There's a flat rubberized back panel, and the top of the device has a bulge where the FLIR module lives. It's IP68-rated, and the die-cast aluminum frame has been tested to meet the MIL Spec 810G standard. The FLIR module in this phone appears to be based on the FLIR One Pro, given the temperature range. That means it has a higher resolution Lepton thermal sensor than the S60. The included FLIR app also supports live streaming of thermal images. Clearly, this phone is not aimed at the average consumer. It's thick, heavy, and has a rather large thermal camera hump. Those who do need a phone like this will be able to buy it in Q2 2018, but it'll cost you. 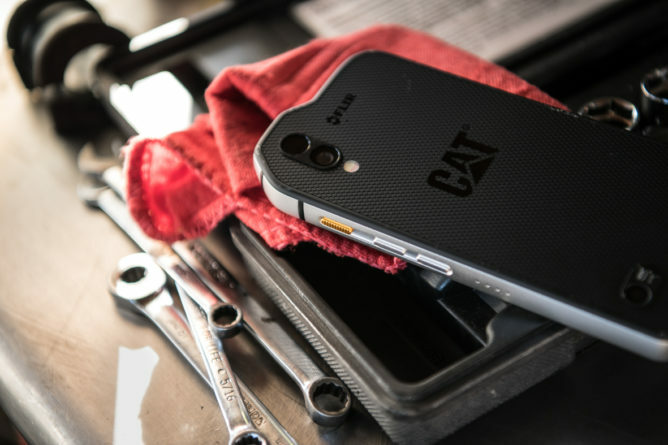 The Cat S61 has an MSRP of €899 / £799 / $999. 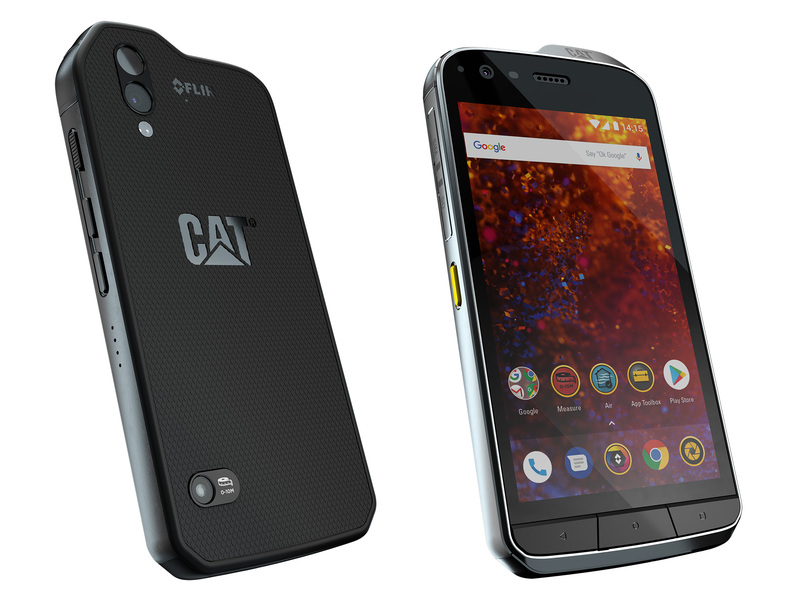 in Q2 at an MSRP of €899 / £799 / $999 and will be available to order fromwww.catphones.com and selected retailers and operators globally.